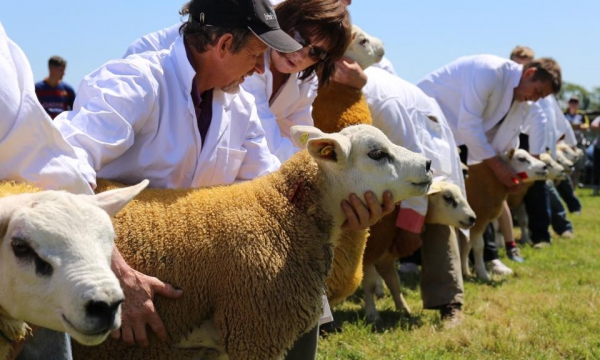 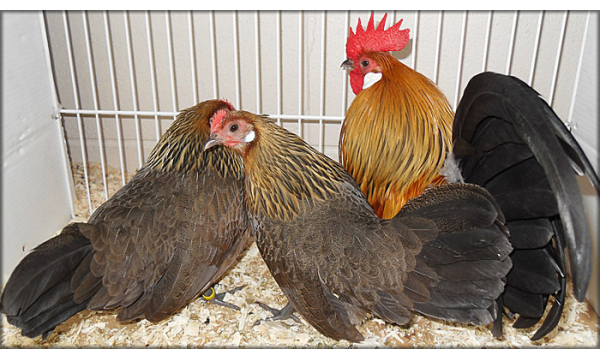 THERES SOMETHING FOR EVERYBODY AT GOREY AGRICULTURAL SHOW ON JUNE 16TH, WHETHER YOU ARE A COMPETITOR OR A VISITOR LOOKING FOR A GREAT VALUE FAMILY DAY OUT. 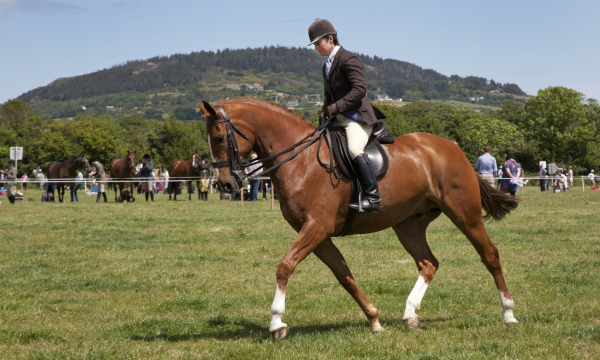 IN OUR SHOWING FIELD, WE WILL WILL HAVE VARIOUS HORSE CLASSES, VARYING FROM WORKING HUNTER CLASSES, RACEHORSE TO RIDING TO IRISH DRAUGHT CLASSES. 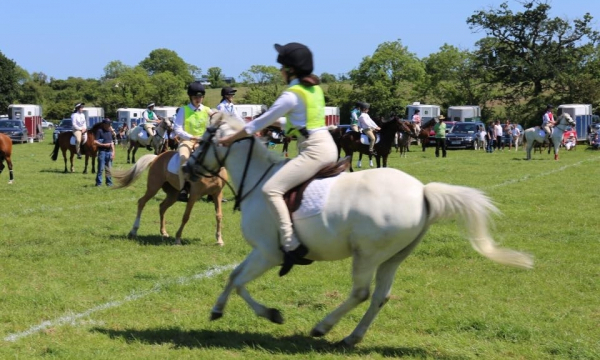 CHILDRENS CLASSES VARY ALSO FROM CRADLE STAKES TO FIRST RIDDEN AND LEAD REIN. 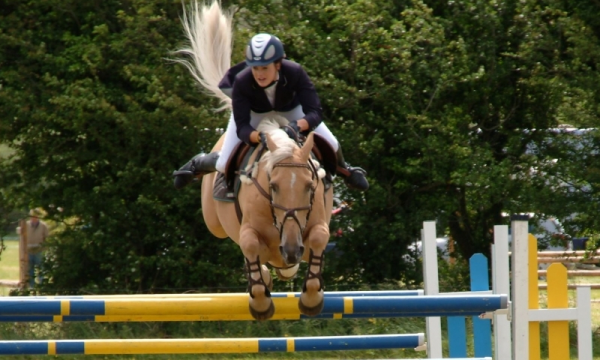 SHOWJUMPING WILL START AT 10AM AND RUN ALL DAY WITH VARIOUS QUALIFIERS AND CHILDRENS CLASSES. 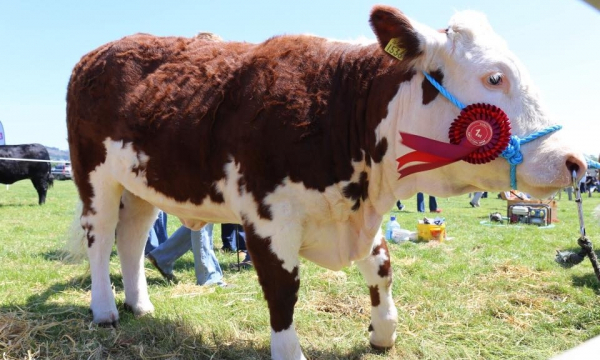 WE WILL HAVE HEREFORD CATTLE CLASSES, PARTHENAISE, FRIESIAN, COMMERCIAL CATTLE AND YOUNG HANDLER CATEGORIES. 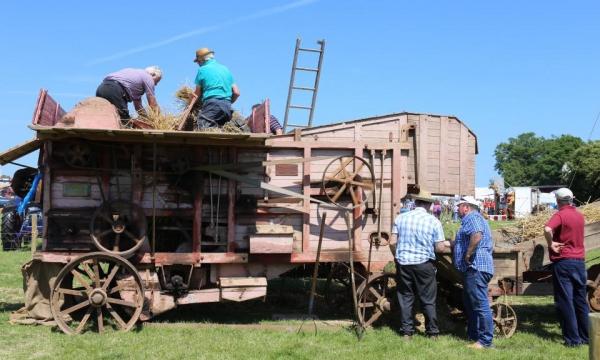 THIS SECTION HAS GROWN DRAMATICALLY IN THE PAST FEW YEARS AND ITS GREAT TO SEE HOW MUCH INTEREST THERE IS AND HOW MUCH WORK IS INVOLVED IN SHOWING CATTLE, WHAT WITH POWER WASHERS AND BLOWERS – ITS LIKE A BEAUTY SALON! 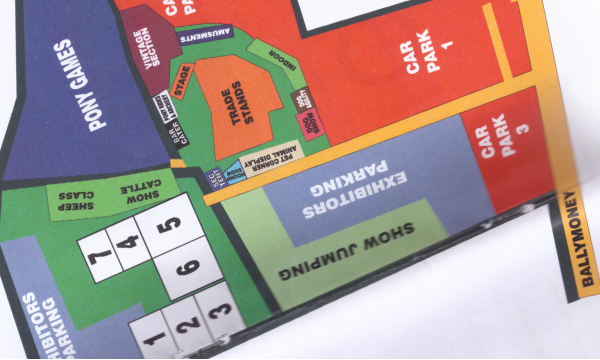 IN THE TRADE STAND FIELD WE WILL HAVE MACHINERY AND CAR STANDS, VINTAGE MACHINERY AND DEMONSTRATIONS, FOOD STANDS, COLLECTIBLES AND ANTIQUES, TOYS, AMUSEMENTS AND A VARIED SELECTION OF INDOOR STANDS. 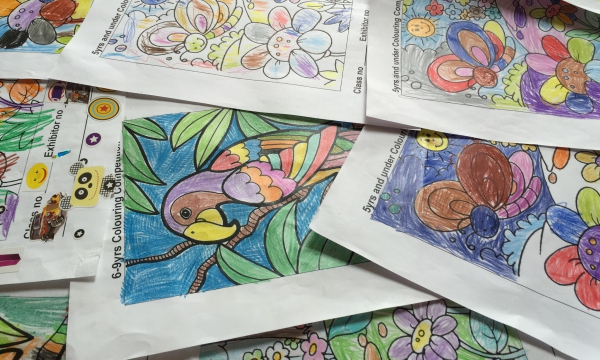 OUR CRAFT TENT IS ALWAYS A HIVE OF ACTIVITY, THE WALLS WILL BE DECORATED WITH CHILDRENS ART AND CRAFTS. 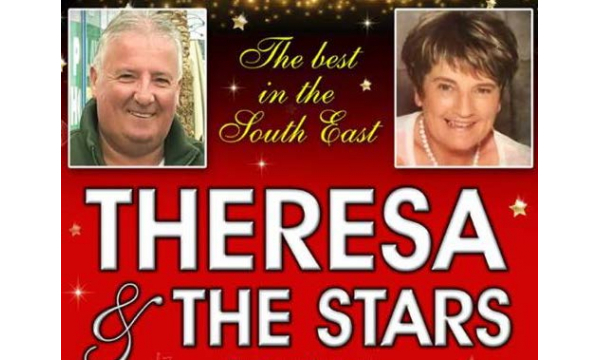 WHILE THE ADULT SECTION WILL BE FULL OF FRESHLY BAKED BREAD, FLORAL DISPLAYS AND A VARIETY OF HAND MADE ART AND CRAFT. 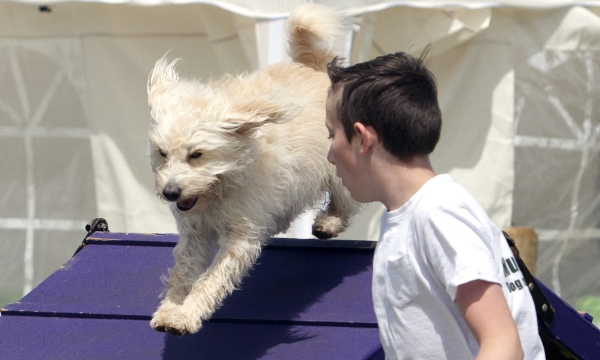 OUR DOG SHOW STARTS AT 2PM AND ALL ENTRIES WILL BE TAKEN AT THE SHOW RING, THIS IS A HUGELY COMPETITIVE AREA, WITH EVERYBODY MAKING HUGE EFFORTS TO PIMP THEIR POOCHES!